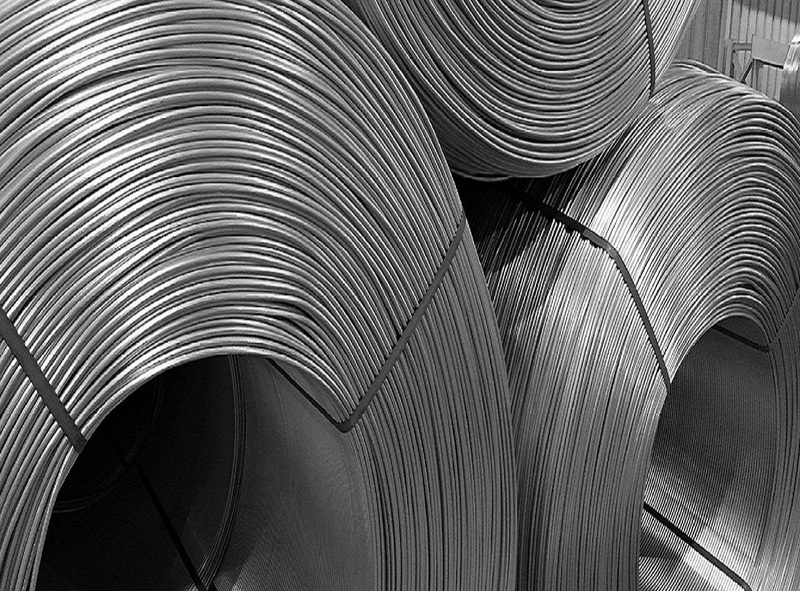 Sural - founded in 1975 - is a world leader in the technology of continuous casting and rolling of aluminum and its alloys. 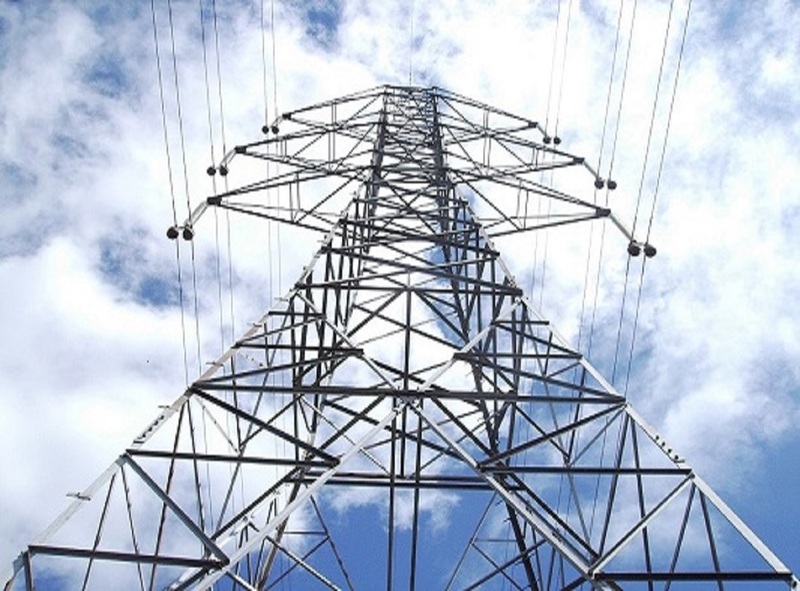 Sural is one of the leading manufacturers of wire, and aluminum bars used for mechanical applications and welding; as well as cables and conductors for the electrical industry. We are manufacturers of wires, aluminum conductors and aluminum alloy for the world market. It is located in a strategic location, due to the proximity of the Venalum and Alcasa aluminum reduction plants. With our experience, we can supply you with one of our existing alloys for your project or with a new type of alloy. We will work closely with you to develop the perfect formula. 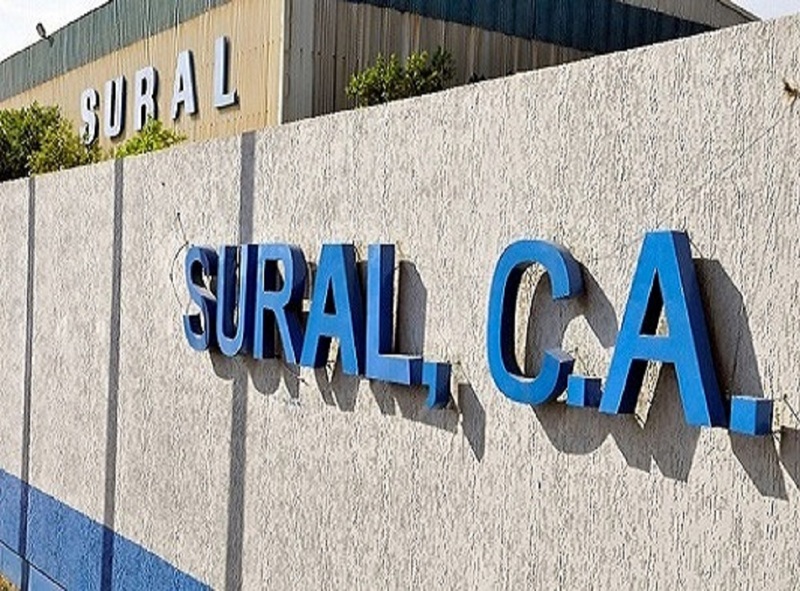 Sural invests in research and development in its continuous casting and wire rolling processes to improve productivity performance, developing its own technology for continuous casting machines and generating new developments in aluminum alloy wire rolling. We are committed to meet the requirements of the client and stakeholders, always with the continuous improvement of our processes to promote the active participation of staff and increase the level of quality and customer satisfaction.